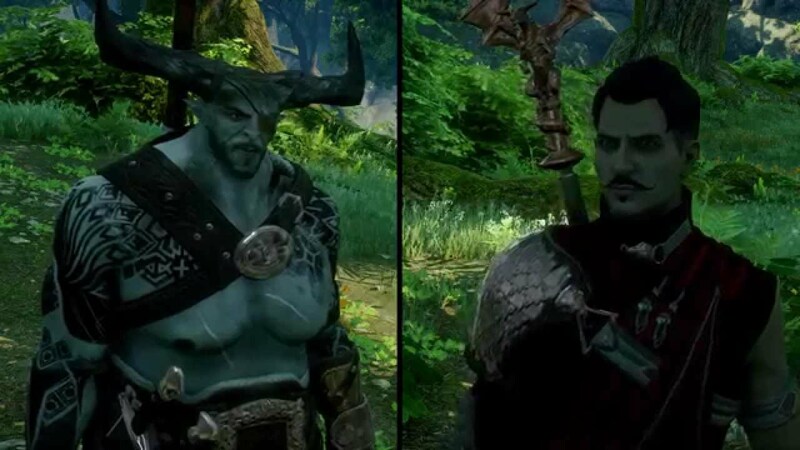 Bioware is releasing two busts based on popular characters from Dragon Age: Inquisition next month. Dragon Age: Inquisition’s final DLC called “Trespasser” is available now on PC, PlayStation 4, and Xbox One, and leads directly into what will likely be the next game. For more on that, check out our spoilercast and thoughts on how Dragon Age needs to handle its protagonist in the next game.